We are so delighted that we came across Alexia and Wed in Malta. From our very first interaction with Alexia, who responded via email 30 minutes after we sent the first inquiry, we knew this was the company to help plan our special day. Alexia is hands down one of the most efficient and organised people we have every met and dealing with our numerous questions despite crazy time differences, really made us feel secure in knowing that everything was going to be ok on the day. 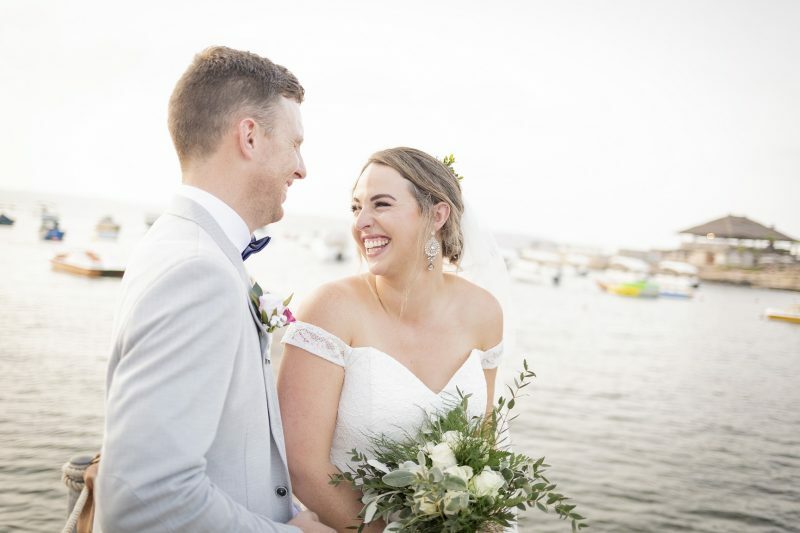 We had an absolute blast on the day of our wedding which was in Hola Beach and Alexia had everything ready to go and really put our minds at ease. We literally just showed up on the day and enjoyed ourselves! We highly recommend Alexia and can’t wait to return to Malta in the future.